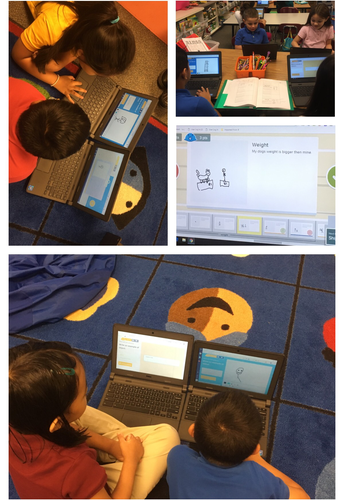 Students in Mrs. Richey's 2nd grade classroom use Flashcard Factory to demonstrate understanding of the weekly vocabulary words. Pairs of students work together to submit a drawing and a sentence using the vocabulary word. They help each other remember to use a capital letter and correct punctuation for each sentence, they check that the illustration matches the meaning of the word, and they check to make sure the word is being used correctly in the sentence. Students were referencing vocabulary notebooks, practicing different uses of the word, and asking questions of each other in different languages while collaborating on the final submission. 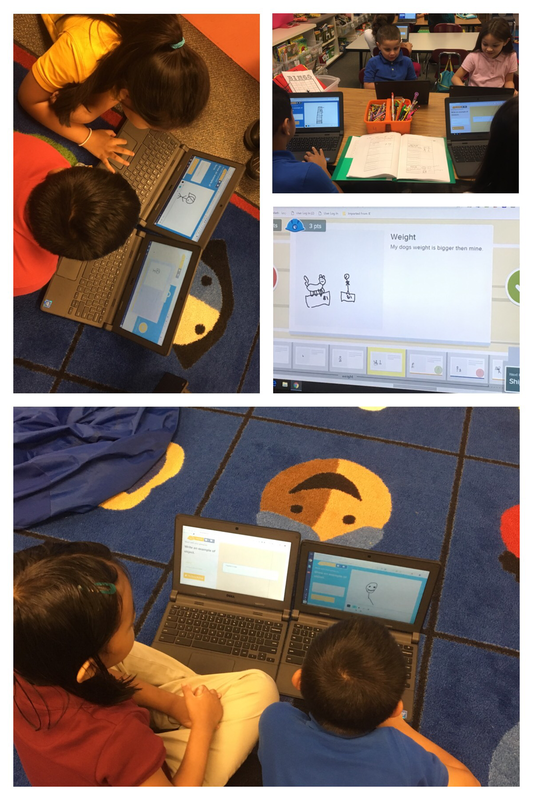 As a class, students then decide which flashcards stay in the collection and earn points and which flashcards need improving. Using Flashcard Factory in this manner highlights the SIOP Component, Interaction as it allows for frequent opportunities for interaction and discussion, grouping configurations support language and content objectives of the lesson, and there is ample opportunity for students to clarify key concepts in the native language. An effective way to make content comprehensible is to "tape" our procedural or instructional directions to create a scaffold. In 99 Ideas and Activities for Teaching English Learners with the SIOP Model, this activity is simply called, "Taped Texts for Scaffolding". We should take special care at going at an appropriate rate and speech for our students. 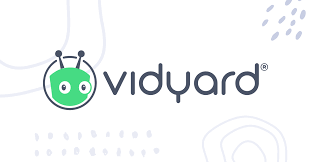 One great tool to use for this is Vidyard! See a procedural demo of how to get Vidyard with one of our EL coaches in the box below! 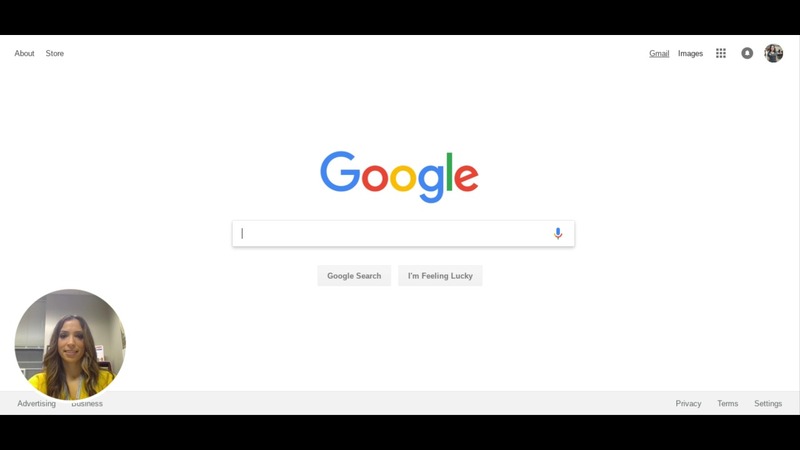 How to Get Vidyard- a SIOP approved tool! English learners are provided with access to the same core curriculum as their grade-level peers, and should also be held accountable to the same challenging academic standards. However, assessment for English learners must be differentiated to provide a variety of meaningful ways for students to demonstrate their understanding. Just as instruction for English learners should be personalized to meet their individual academic needs, assessments should be designed to consider English proficiency level and build on students’ strengths and abilities to provide opportunities for success. For example, an English learner at a beginning level of English proficiency in writing may not be able to show his mastery of a social studies standard by writing an essay explaining the cause and effects of a certain event in history. However, he may be able to show mastery of the same rigorous academic standard by creating a visual representation of cause and effects using pictures and simple labels, or through an oral interview with the teacher. In this way, the rigor of the standard is not compromised, but the means through which students demonstrate mastery are flexible and tailored to individual student needs. Grading processes for English learners are developed locally but should be based on student mastery of academic standards, not on English language proficiency. The following is Perry Township's current EL Grading Policy. 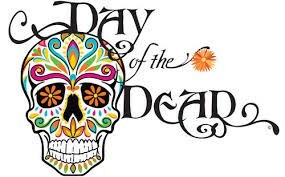 The Day of the Dead – Día de los Muertos (November 2) is a Mexican holiday celebrated throughout Mexico, in particular the Central and South regions, and by people of Mexican heritage elsewhere. The multi-day holiday focuses on gatherings of family and friends to pray for and remember friends and family members who have died, and help support their spiritual journey. People celebrated with colorful calaveras (skulls) and calacas (skeletons) and creation of altars to remember the dead.